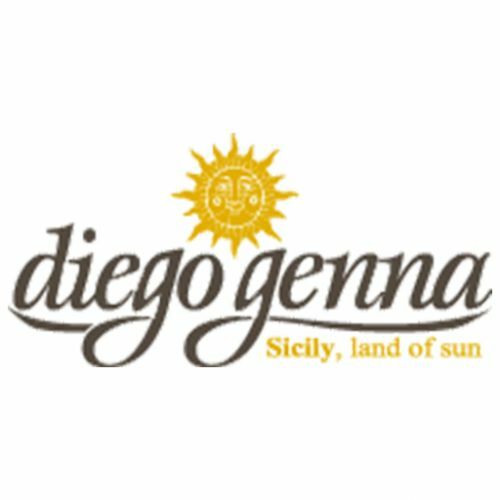 The history of the Diego Genna Winery, began almost a century ago, in a particularly suitable area where the sun shines for 300 days a year, Marsala. Founded in 1939 by the entrepreneurial spirit of a young man, Diego Genna (bon in 1910), who knew how to integrate himself into the wine world. Over the years he passed on his passion for wine-growing to his sons Michele (1939) and Aldo (1947), who thanks to his father's teachings, to their meticulous and methodical processing of wine and also to the exceptional pedoclimatic conditions, allowed the company to to produce wines of high organoleptic level. And it is precisely the passion for wine, the common thread that has united the different generations of the Genna family in one Spirit, up to the present day. Today the company's managing director is the namesake Diego Genna (bon in 1972), assisted in the management by his sister Sandra Genna. Today, the company produces and sells table wines, liqueur wines, aromatized wines and Marsala wines. And it is precisely for the goodness of its products, that the company is known both in Italy and in some EUI countries products are marketed in bottles, loose in dames or drums and to maintain an old tradition in wooden barrels of different capacity.